When we stayed at Acuaverde, we ended up having some of our meals at Acuatico - which apparently is operated by the same company. We welcomed the opportunity of checking out Acuatico since we've been told that it's the best resort in Laiya. The pool is definitely pretty - but for me, Acuaverde has a different charm - that I would like resorts to have. 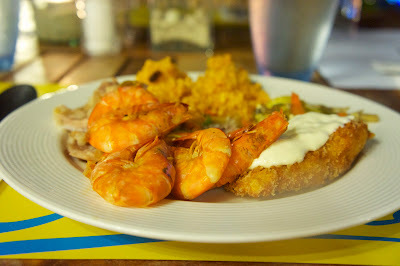 The Acuatico meals were ok. On our first meal there - instead of going for the buffet, we opted for A la Carte. 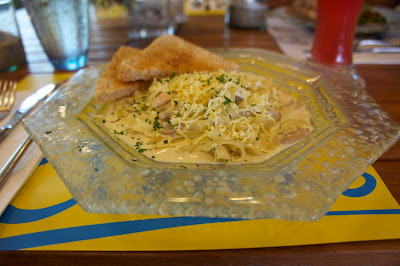 The noodle and pasta dishes we had were not as good as we wanted them to be. 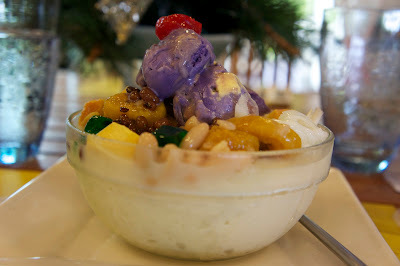 I was craving for Halo-Halo - and I must say that their Halo-Halo is so good. 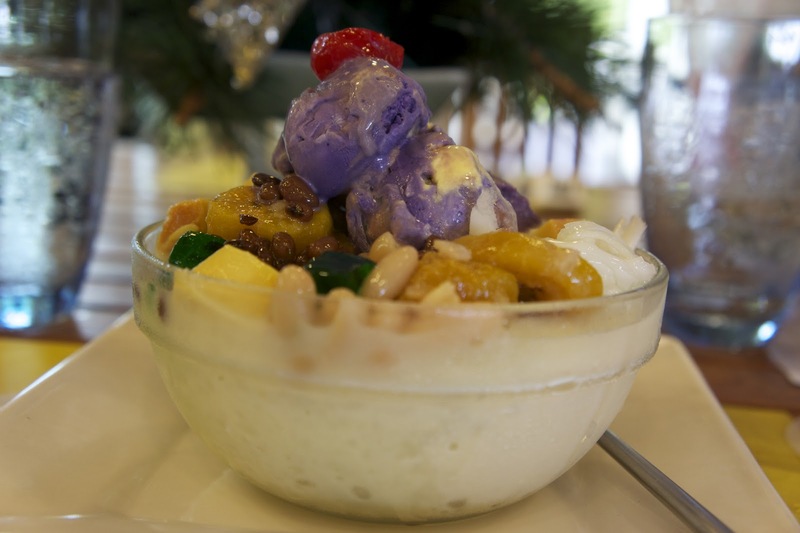 It's got the complete ingredients that a Halo-Halo should have. For our dinner - the meals were a lot better. 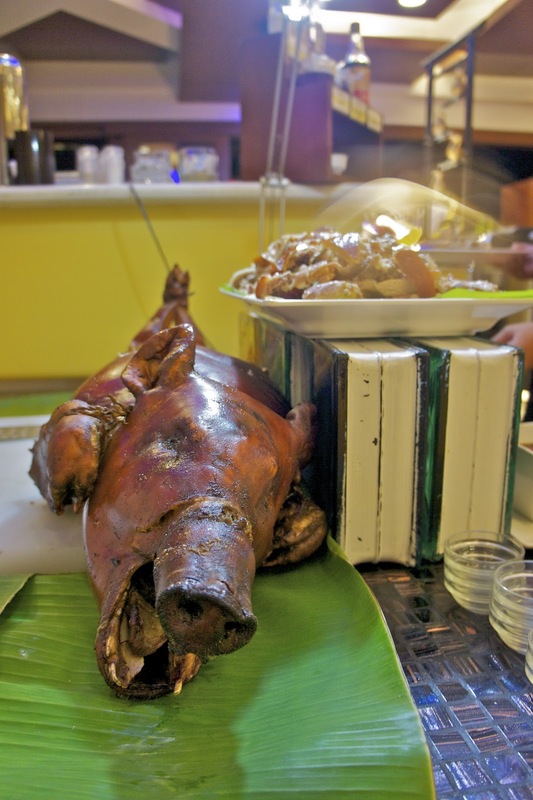 We can start with the roasted pig (Lechon de Leche). This was really good. Meat melts in your mouth and the skin is crisp. 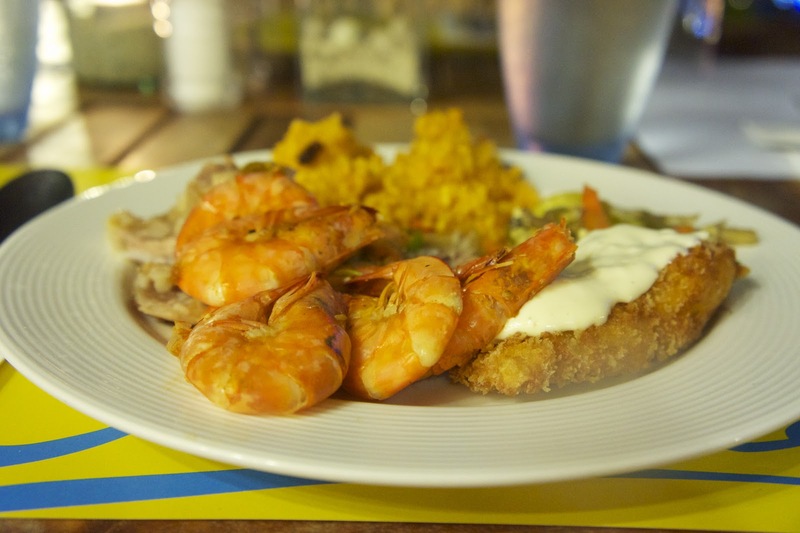 They also served halabos na hipon (clam baked shrimp). 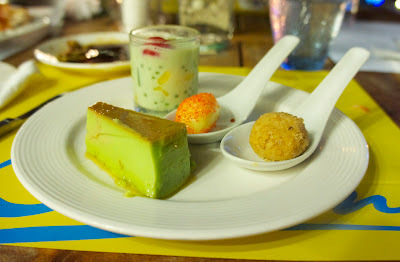 When I go to a resort - I look for seafood - so this was definitely a great option on the buffet table. If there's one thing that the Acuatico restaurant seems to do really well - it's their desserts. I love their yema de kasuy, the pastillas de leche and their cheesecake.